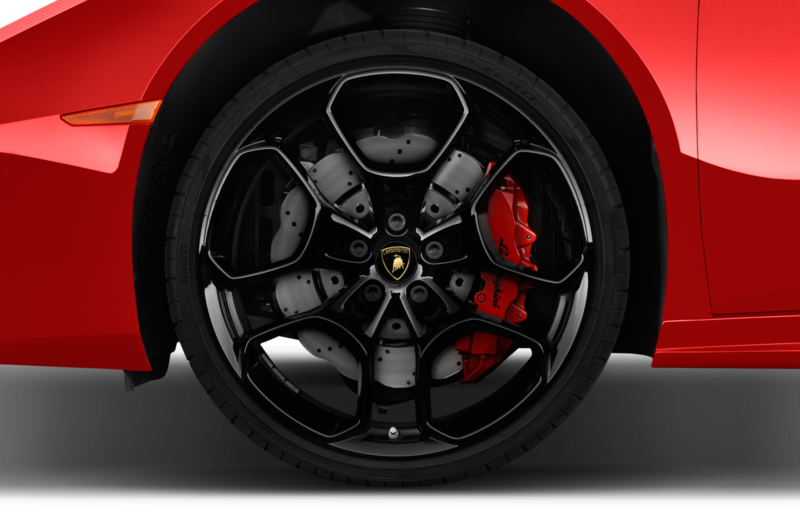 The new Evo model gains the Performante-spec engine. 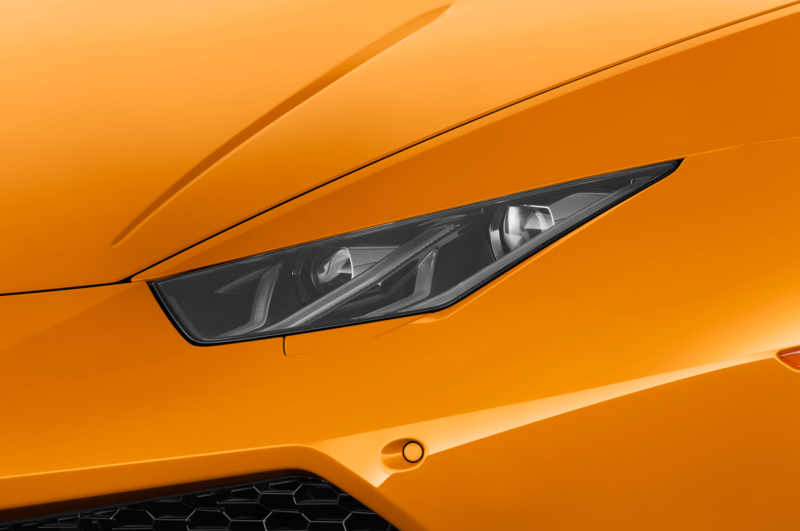 The Huracán Performante set a new standard for Lamborghini with performance to matches its exterior design. 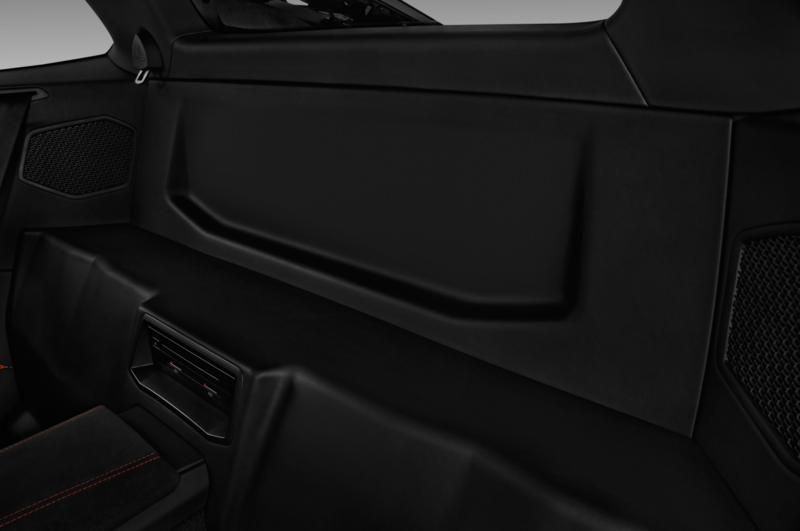 It’s quick, it’s stable, and it’s rewarding to drive, and it has now received an update and refresh to Evo spec, which is now the base model. 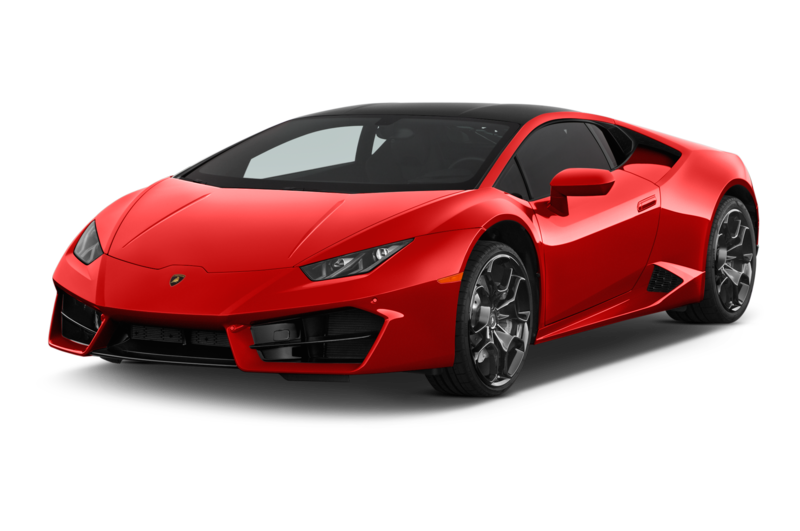 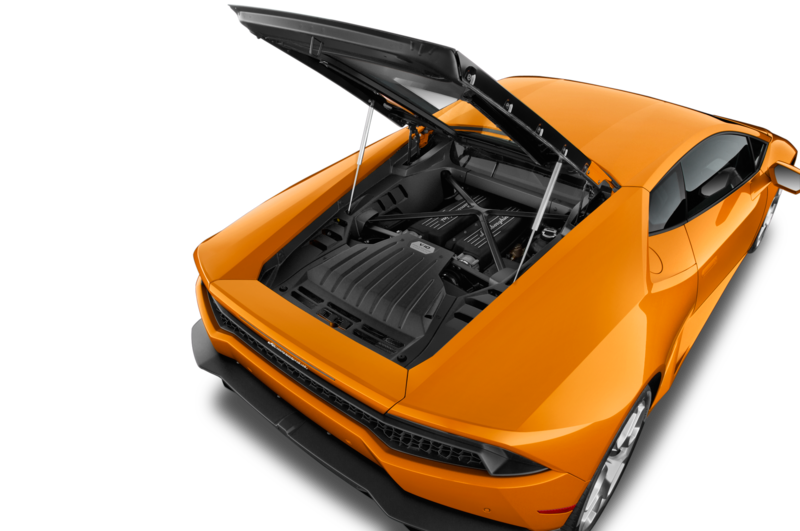 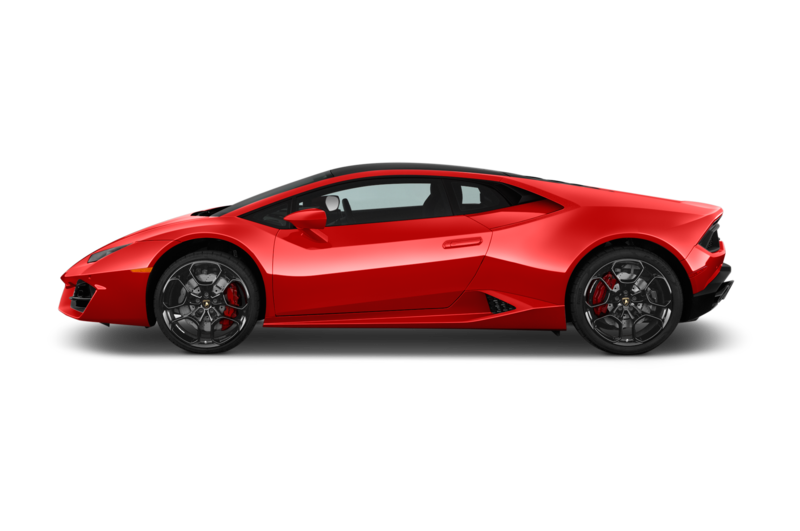 The new Huracán Evo’s 5.2-liter V-10 engine now makes 630 horsepower and 443 lb-ft of torque—same as the incredible Performante—and Lamborghini estimates a zero-to-62-mph time of 2.9 seconds from the naturally aspirated engine. 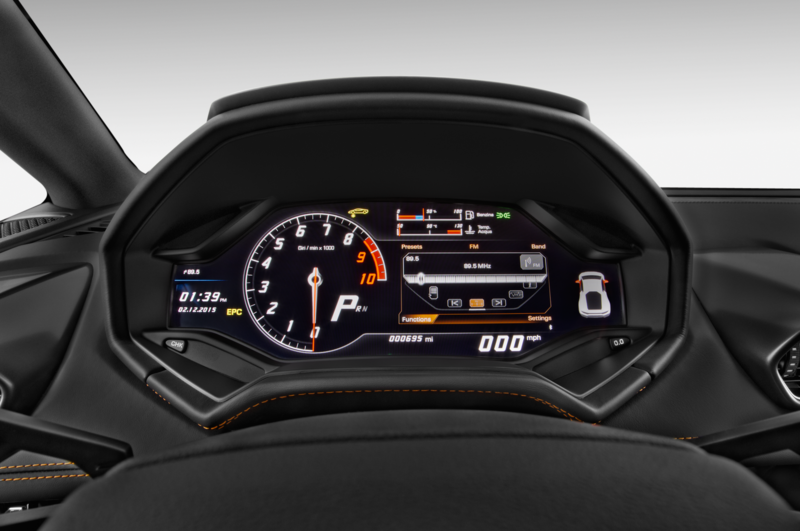 The Evo’s top speed exceeds 201 mph, according to Lamborghini, as does the Performante’s. 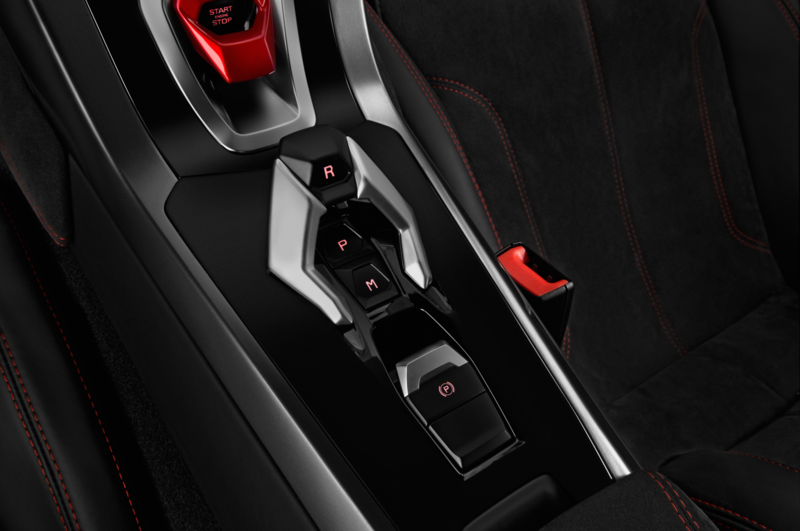 Performance isn’t just about power, though, and the Evo gets more brains to complement its extra brawn. 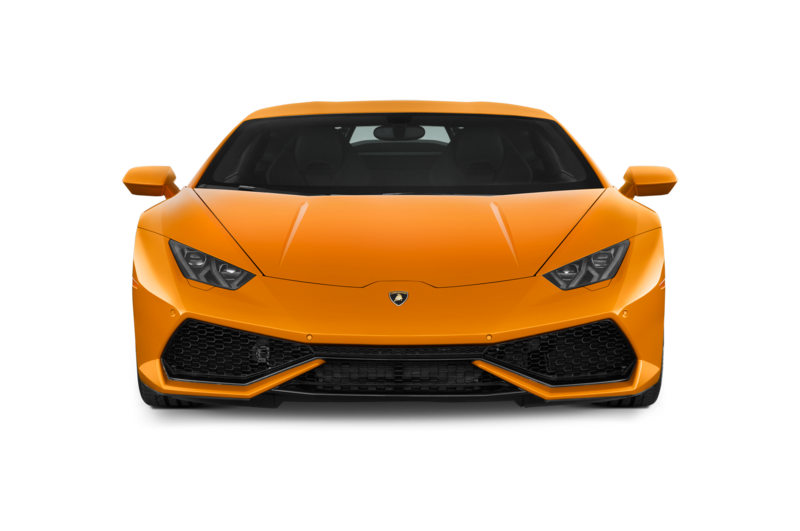 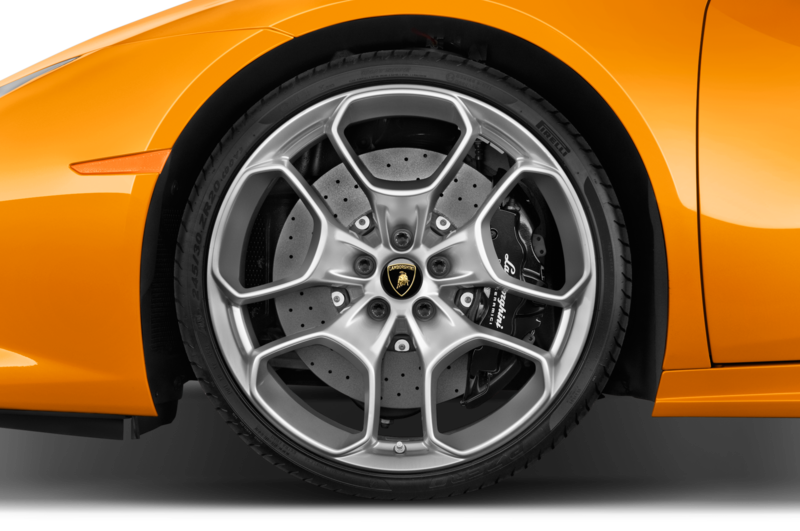 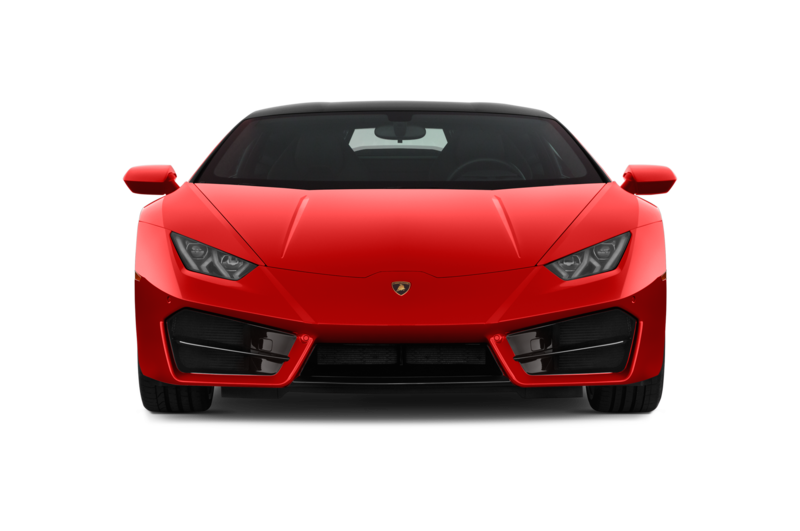 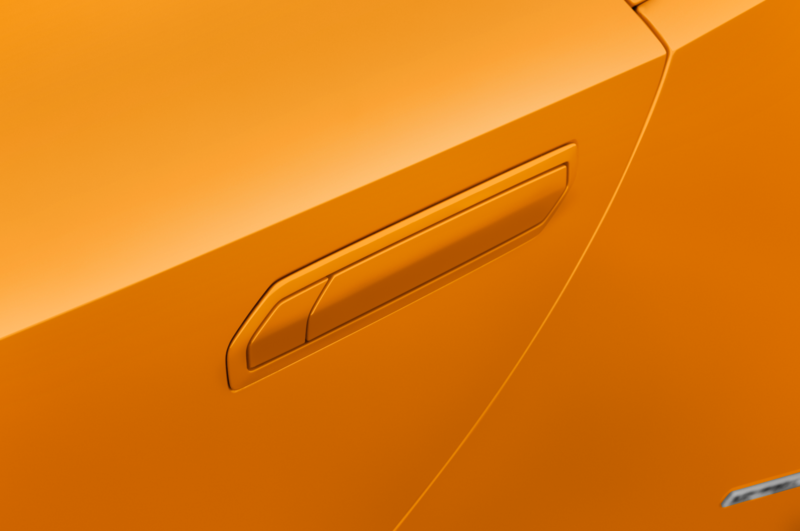 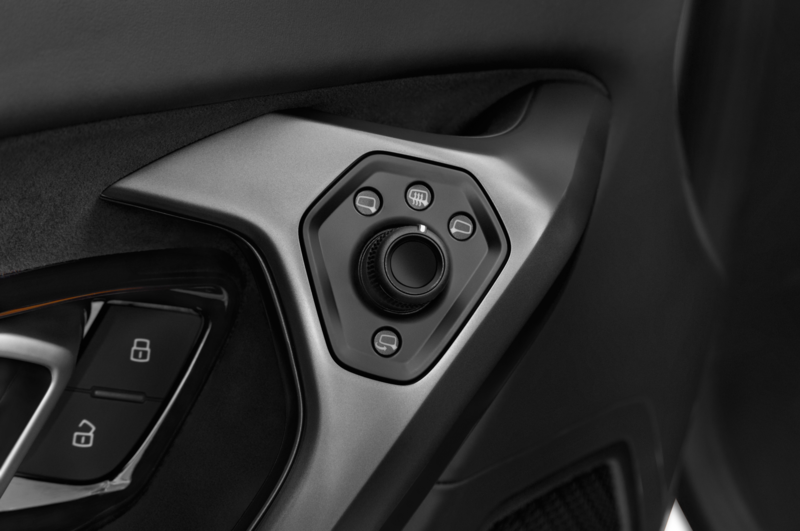 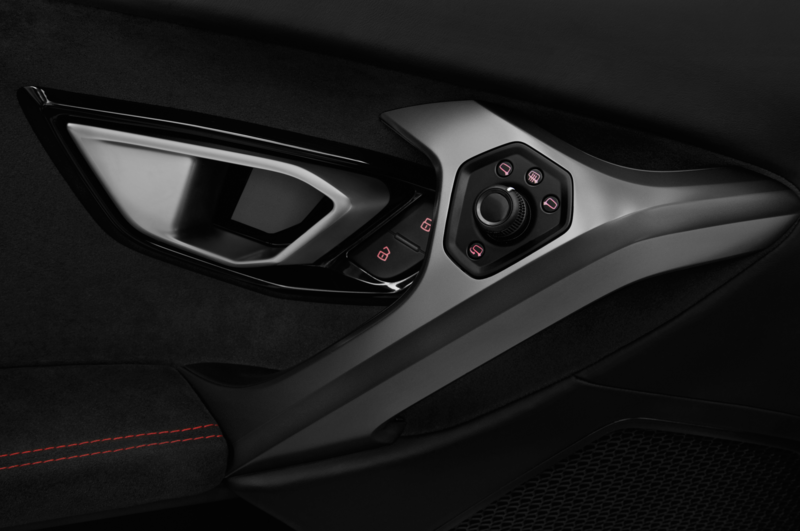 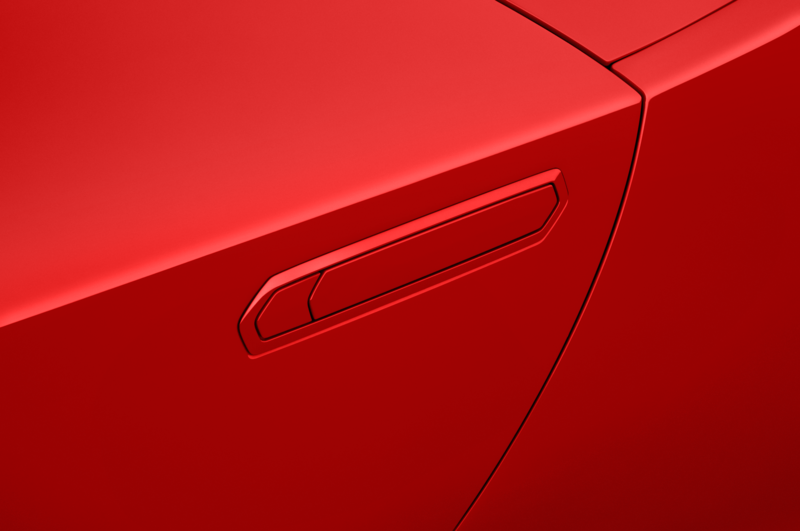 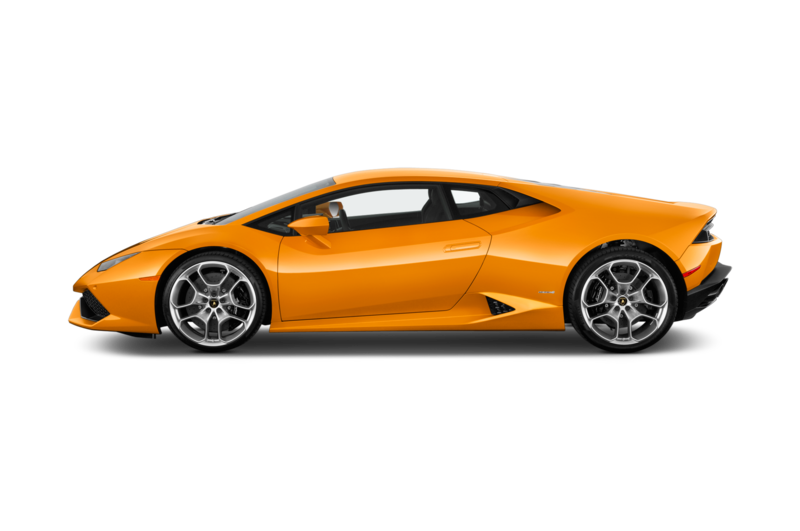 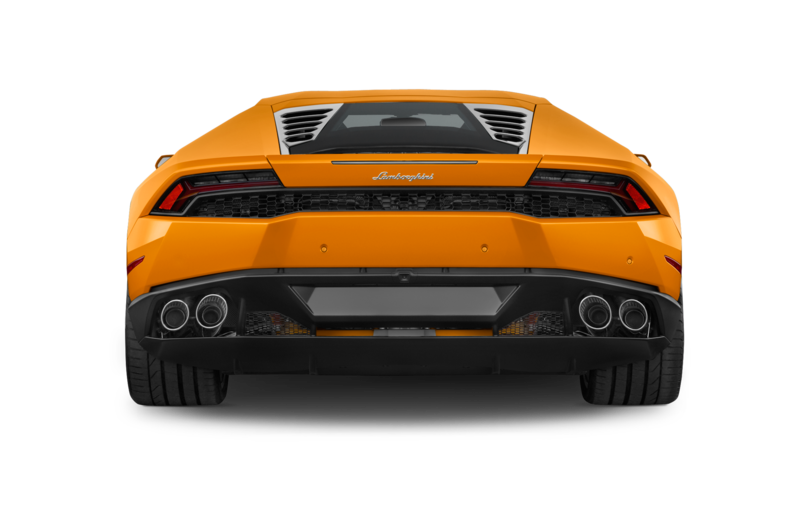 It’s the first Lamborghini to receive a Vehicle Dynamics Control system with predictive logic. 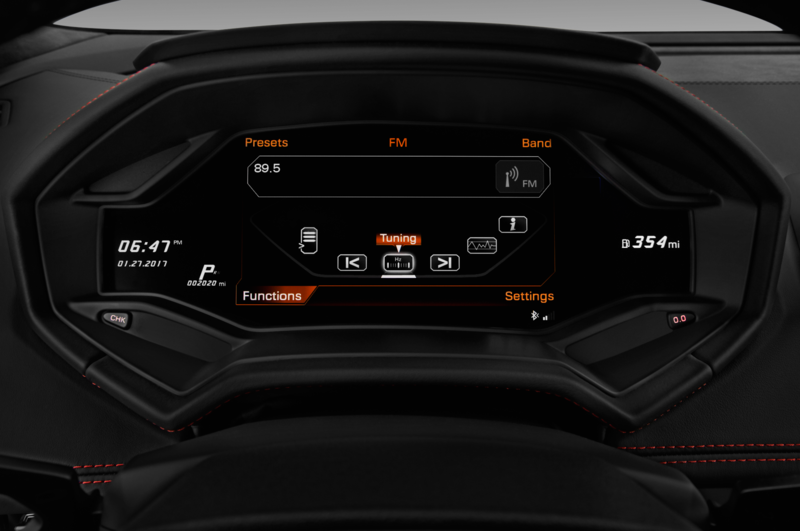 This involves a central processing unit that anticipates the driver’s next move and acts on the car’s dynamic systems, including new rear-wheel steering, to increase responsiveness. 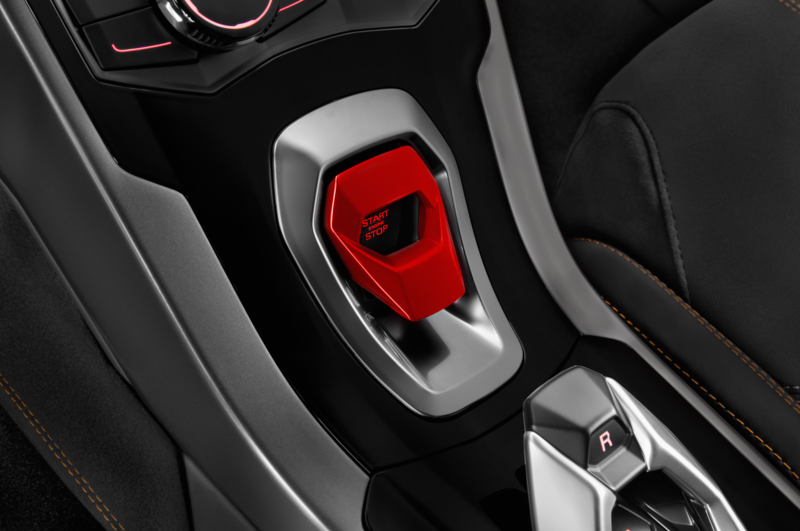 A new traction-control program works with upgraded all-wheel drive and torque vectoring to be able to send torque to a single wheel when needed. 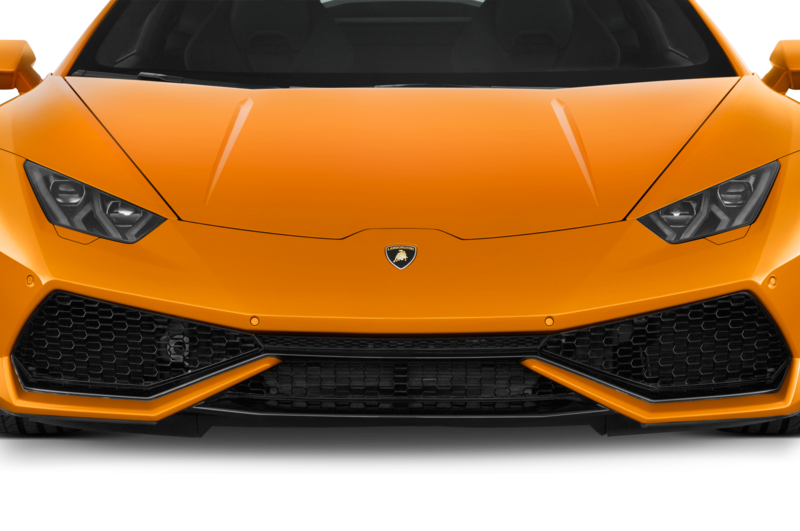 Among the many aesthetic changes made in the update are a new front bumper, a new 20-inch wheel design, and revised side air intakes. 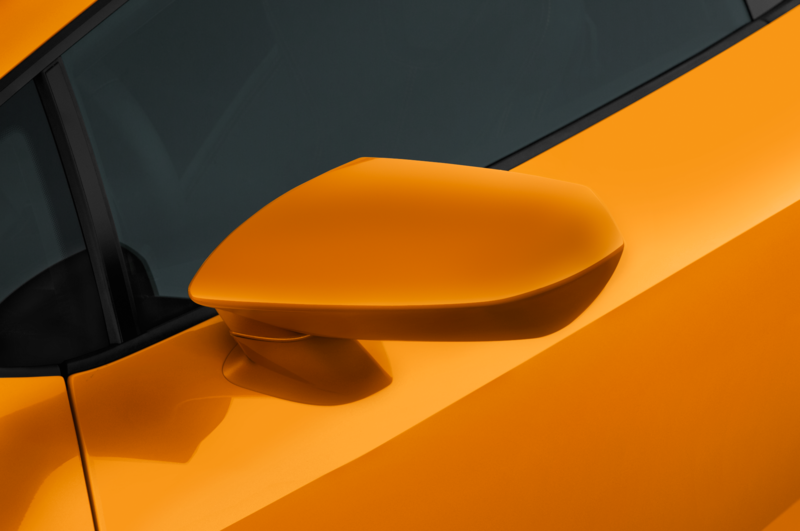 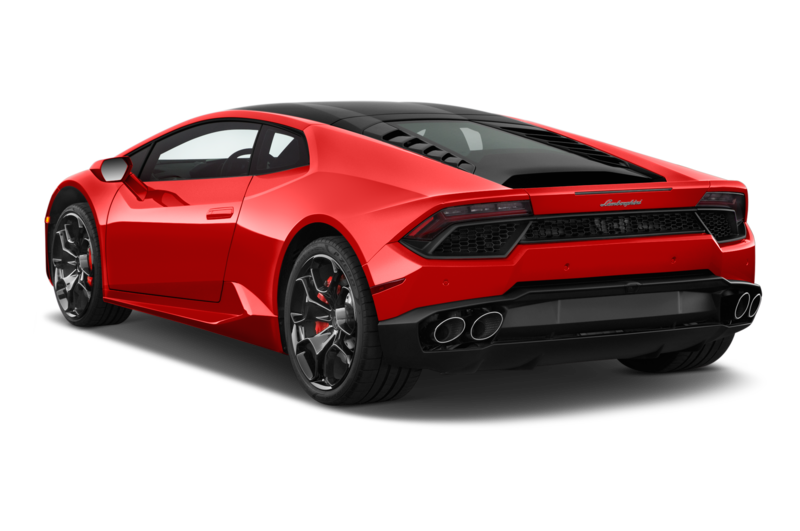 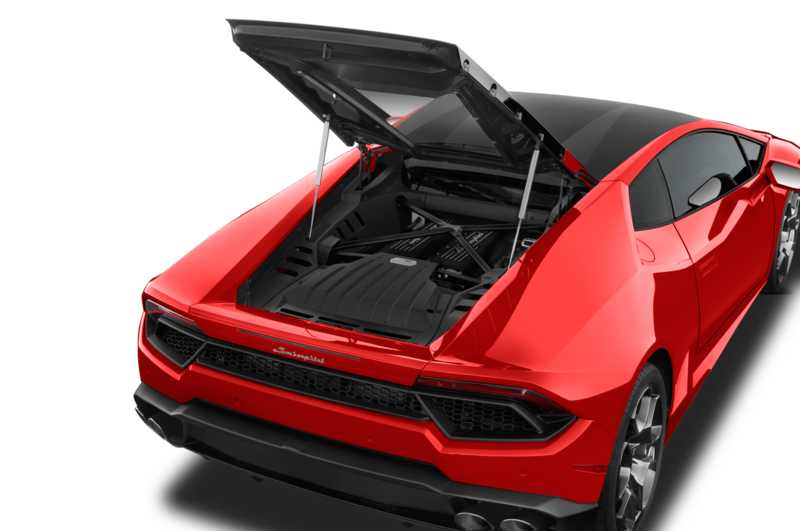 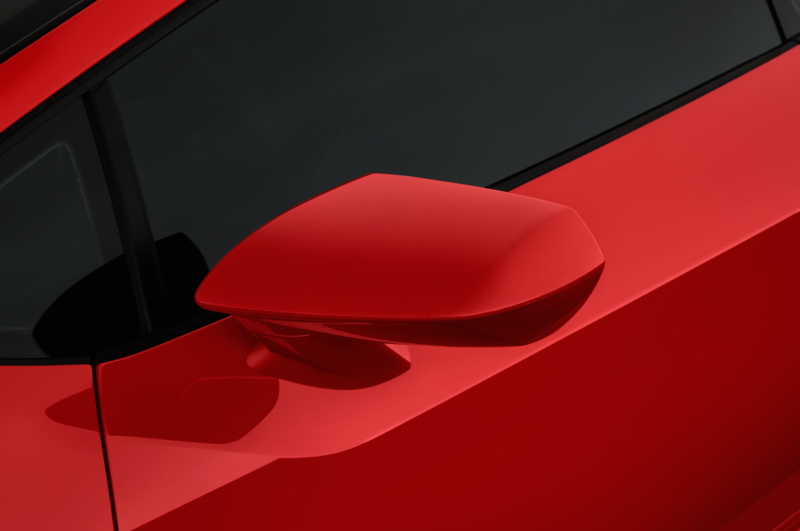 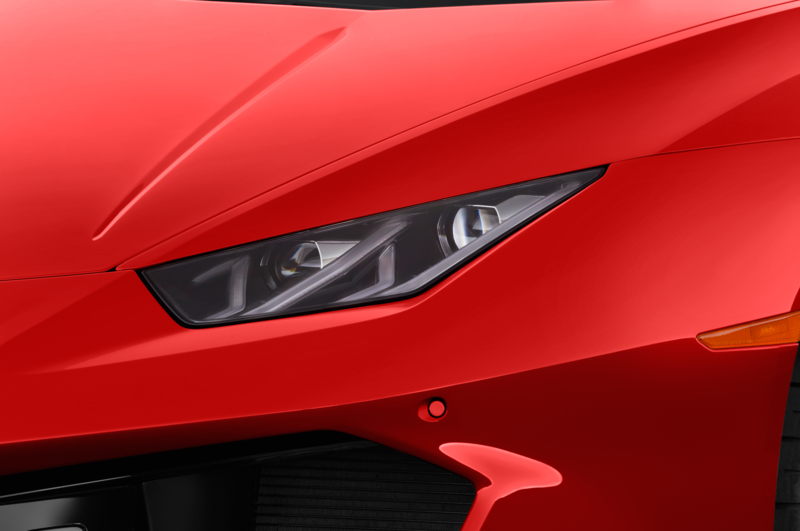 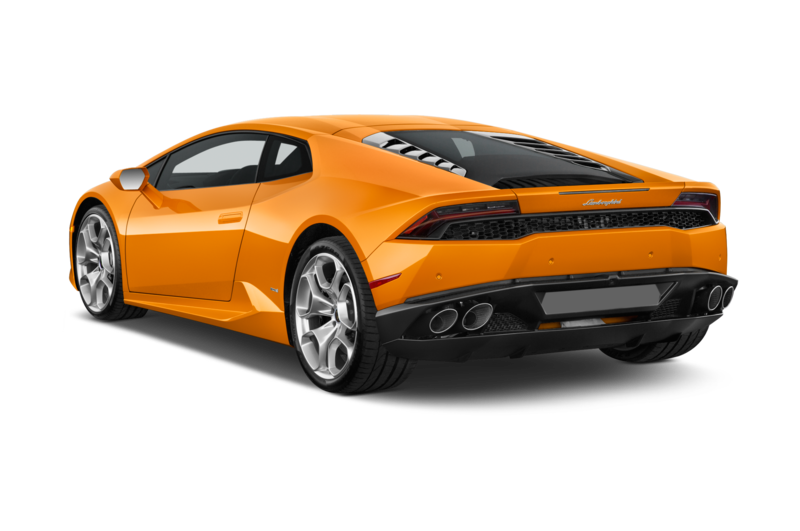 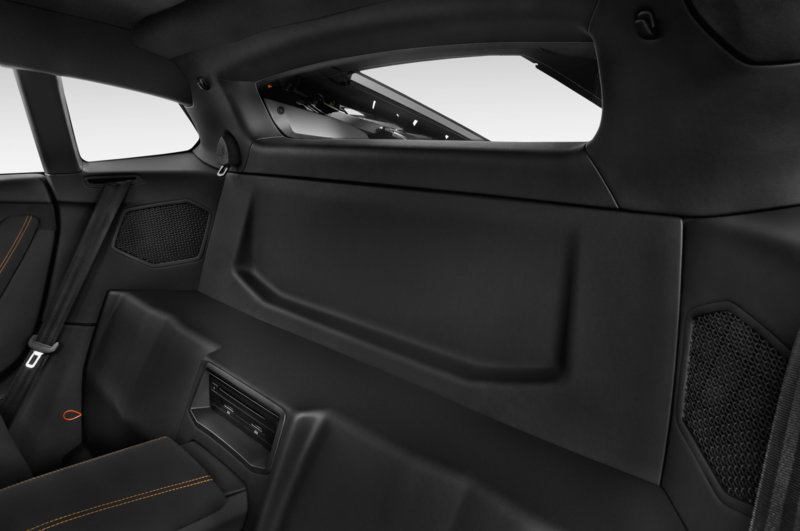 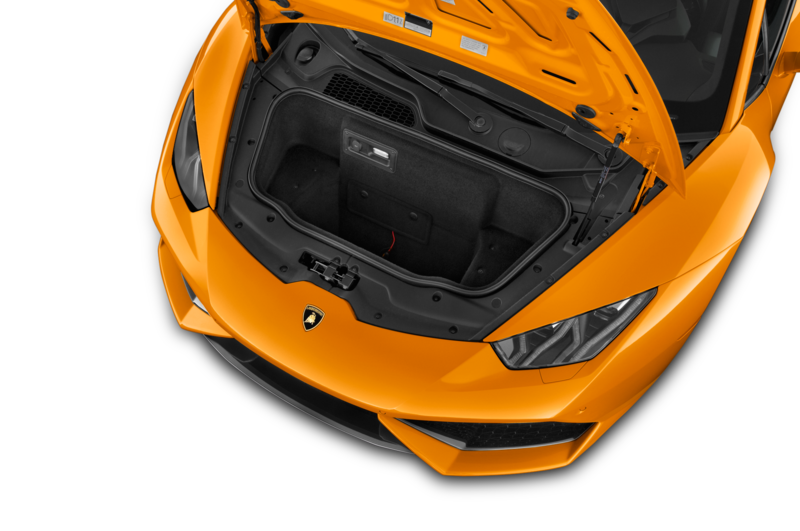 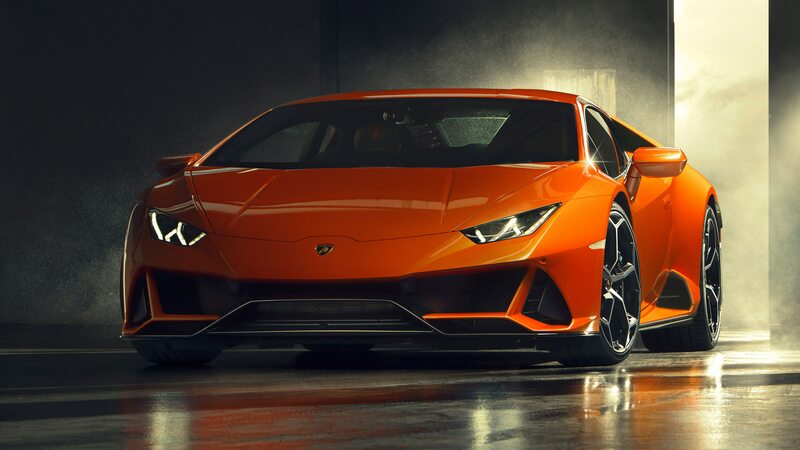 The model also receives a restyled underbody, contributing to downforce and aerodynamic efficiency that is said to be more than five times greater than that of the original Huracán. 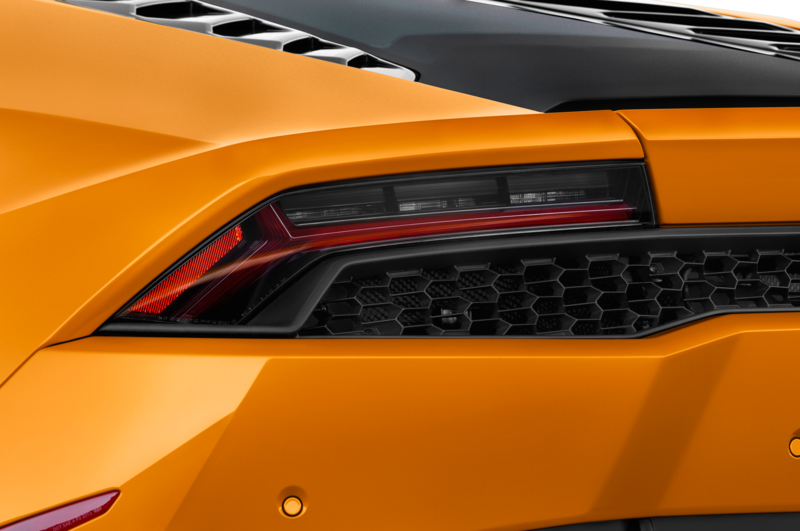 There’s also a revised exhaust system. 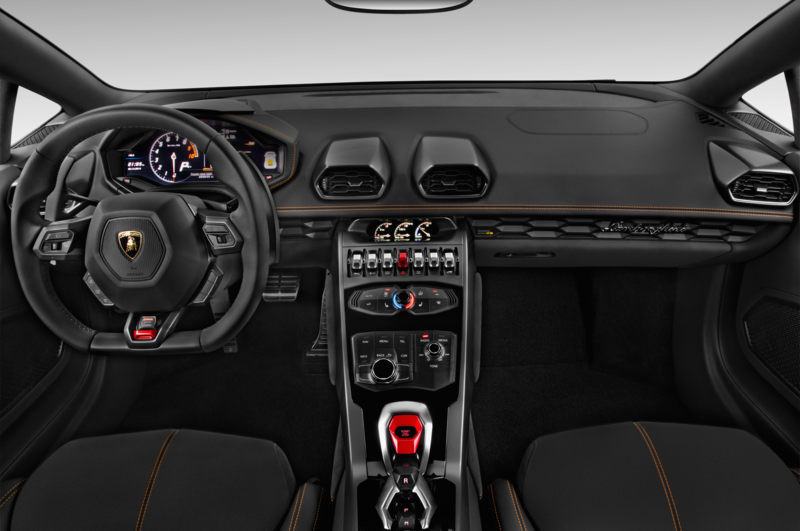 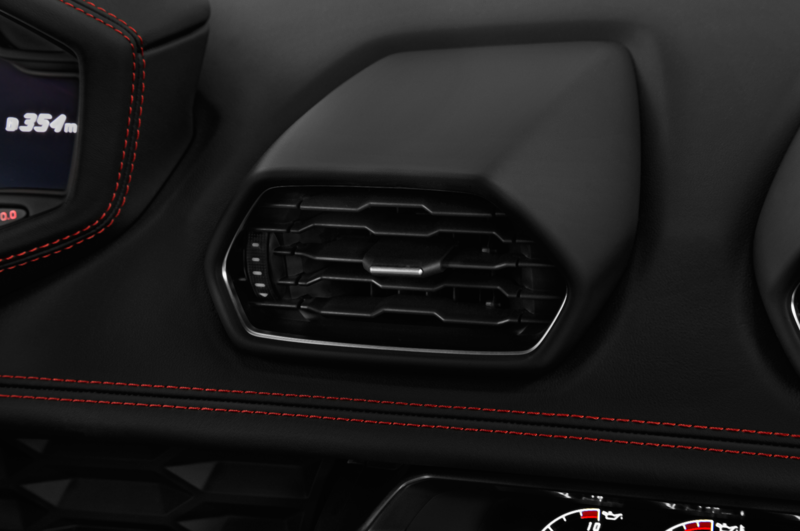 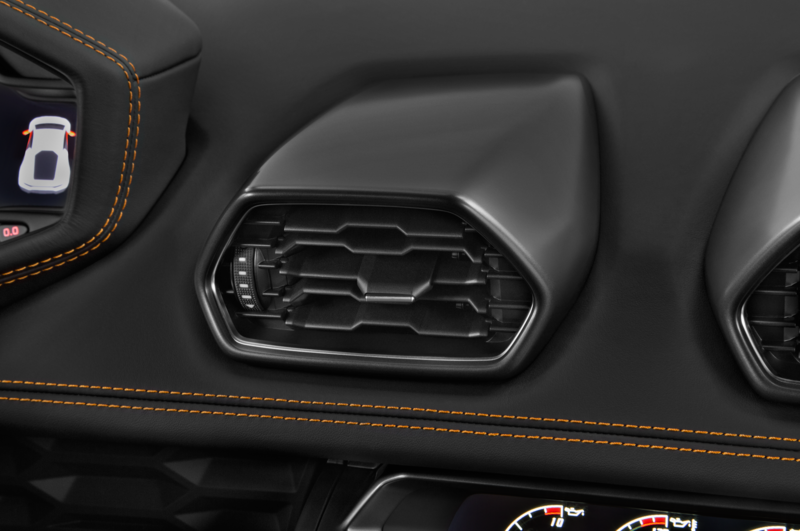 Inside, a new 8.4-inch touchscreen is fitted to the center stack, and trim includes a mix of Alcantara and leather with special details to match the body. 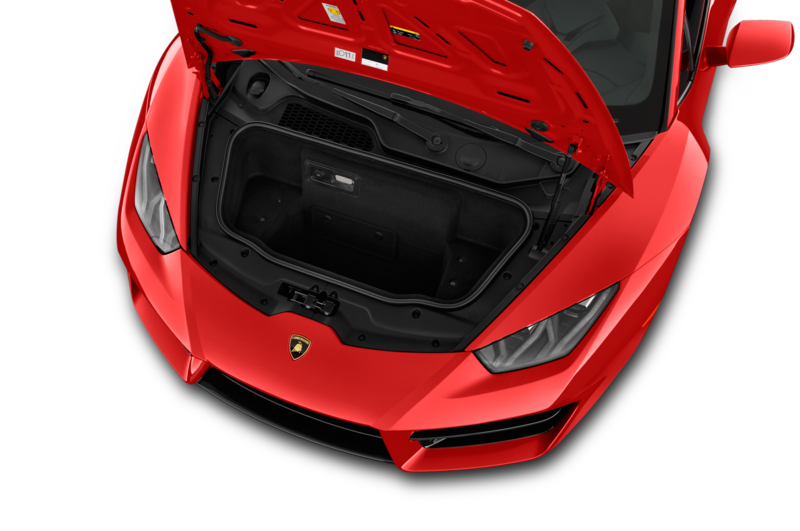 Deliveries begin around the globe this spring, with prices starting at $261,274 in the U.S. 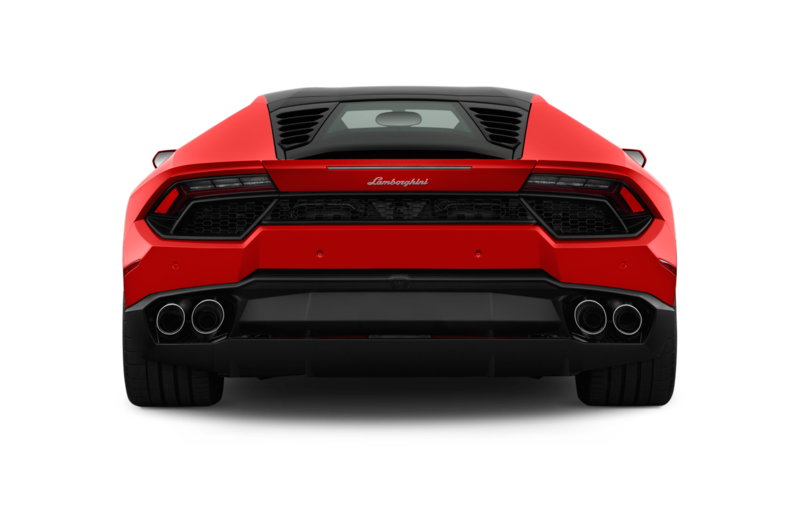 Check out the official configurator here.